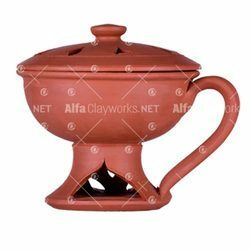 Established in the year 2001, we, Alfa Clayworks, are a leading Manufacturer of superior-quality Kitchenware Pots, Ganesha Statue and Terracotta Lid. 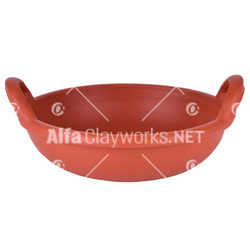 These are manufactured at our modern infrastructure facility using raw materials of the best quality. 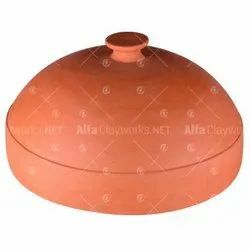 We have established a firm foothold in the market by offering an exhaustive range of terracotta products for household and interior decoration purposes. These are highly demanded by residential and commercial units for improving the overall look and appearance of the interiors. 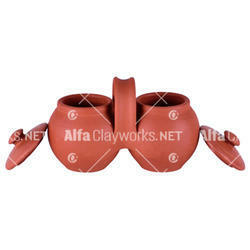 Timely delivery of products is our specialization and we ensure that we never falter on the same. 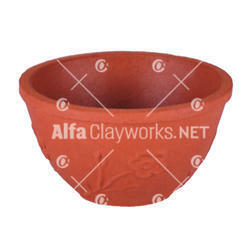 Made using terracotta of the best available quality, these decorative items are known for being unbreakable, durable and easy to maintain. 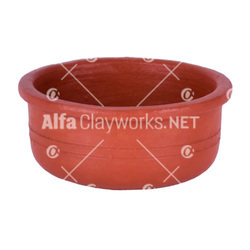 These are known for their flawless finish, which adds sophistication and elegance to the interiors. 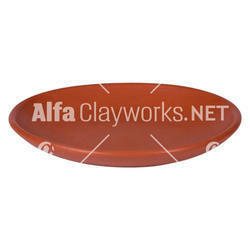 These are available to clients in myriad designs, shapes, and sizes, which are open to customization as well. 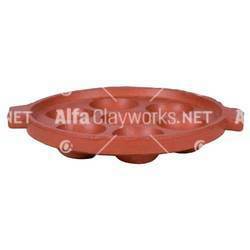 Priced affordably, these are supplied to clients at leading market prices. Under the leadership of Mr. Raja Kumari (Marketing Manager), we have marked a distinct position in the market. Our quality-oriented approach has assured clients of our credibility and trustworthiness. Moreover, we only engage in ethical business dealings which have helped us establish an enviable position in the market.